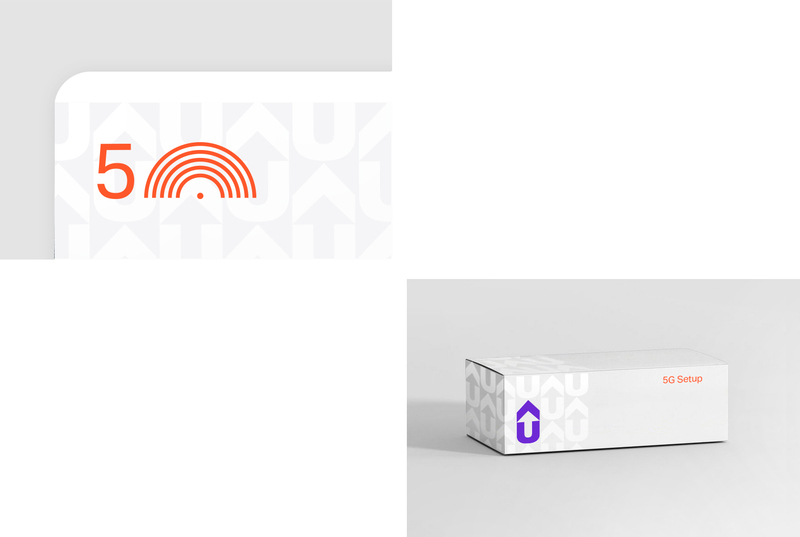 Naming & visual identity proposal for a new internet provider using advanced satellite technology. 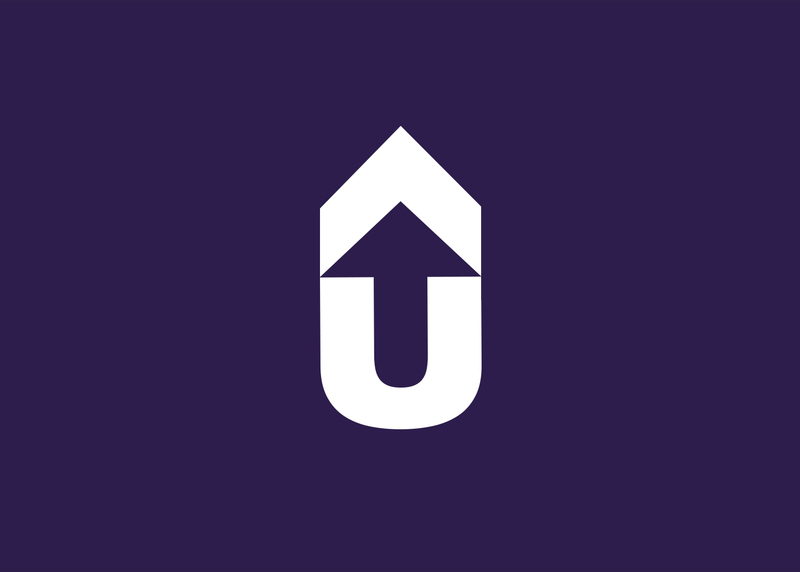 Short, memorable and fun u-up is a name standing directly on the service provided, with the dash visualizing the connection between “u” (you) the user and “up” the net. 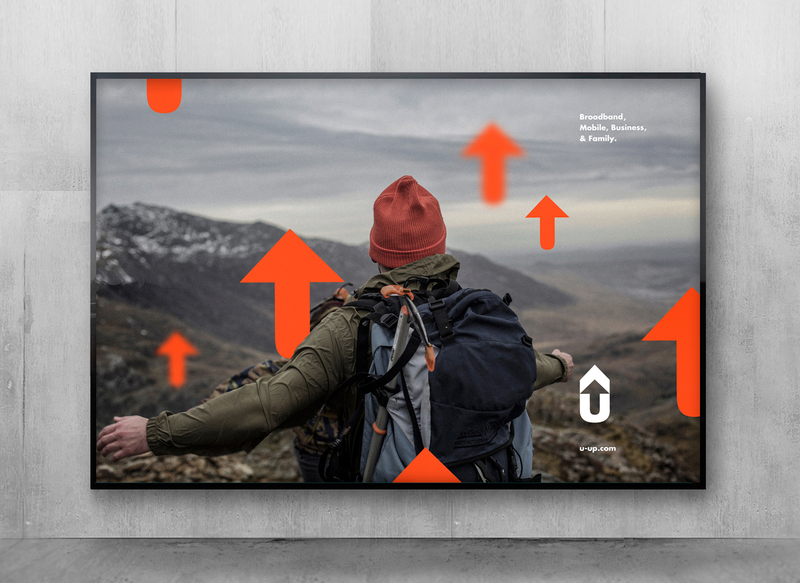 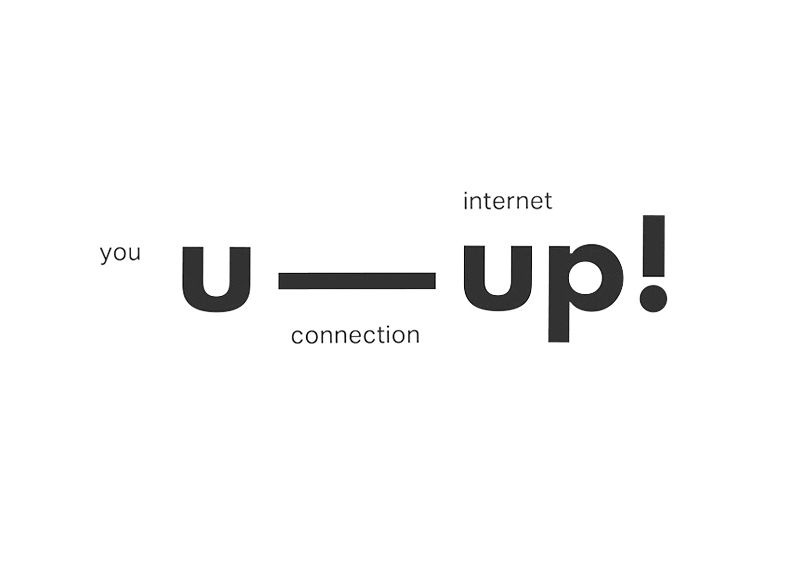 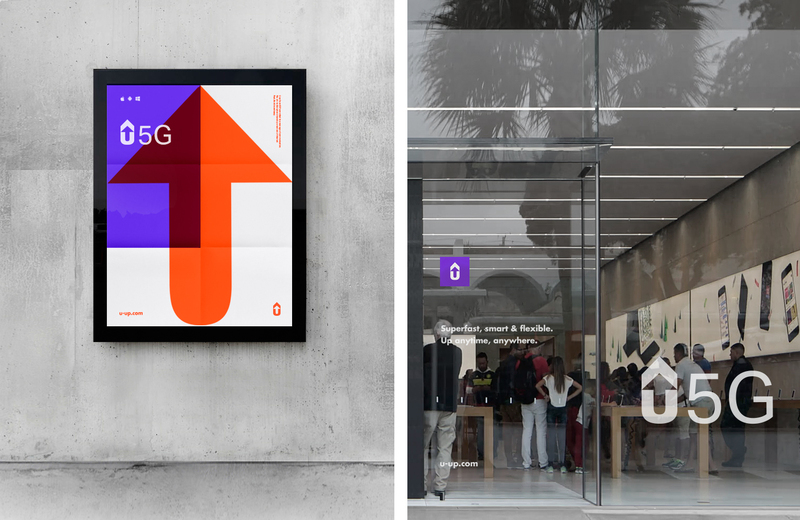 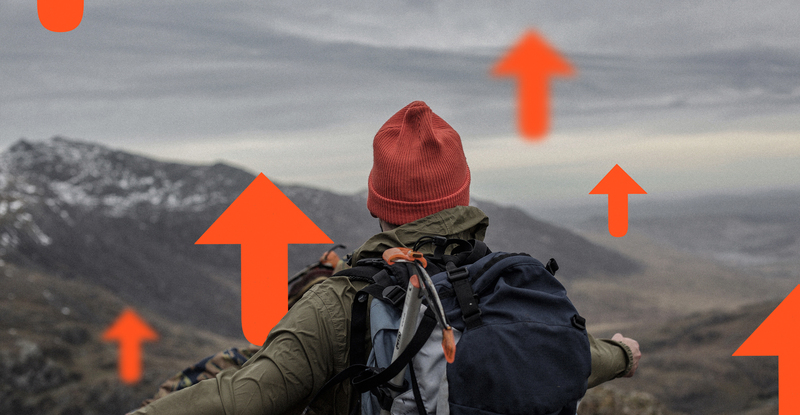 Furthermore “u” creates a personal engagement with the brand, while “up” gives an energetic & joyful feeling to the overall perception – and also works as a connotation to the satellite connection type. 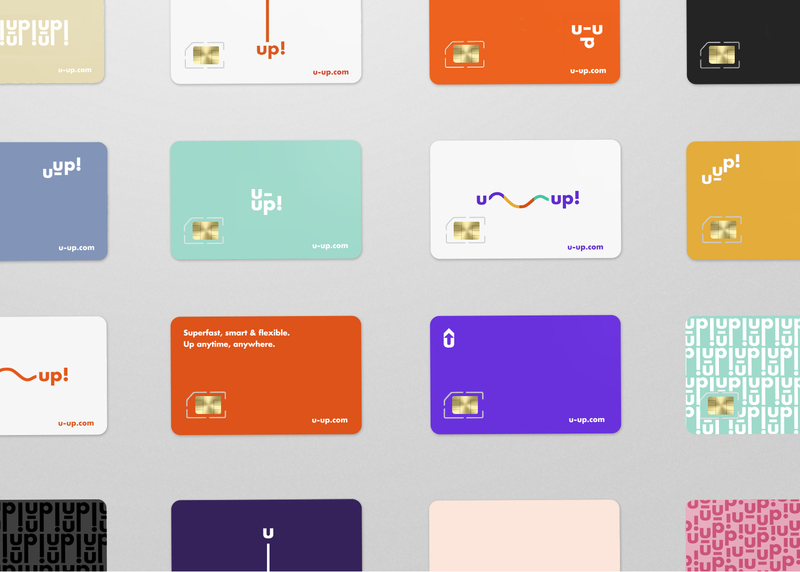 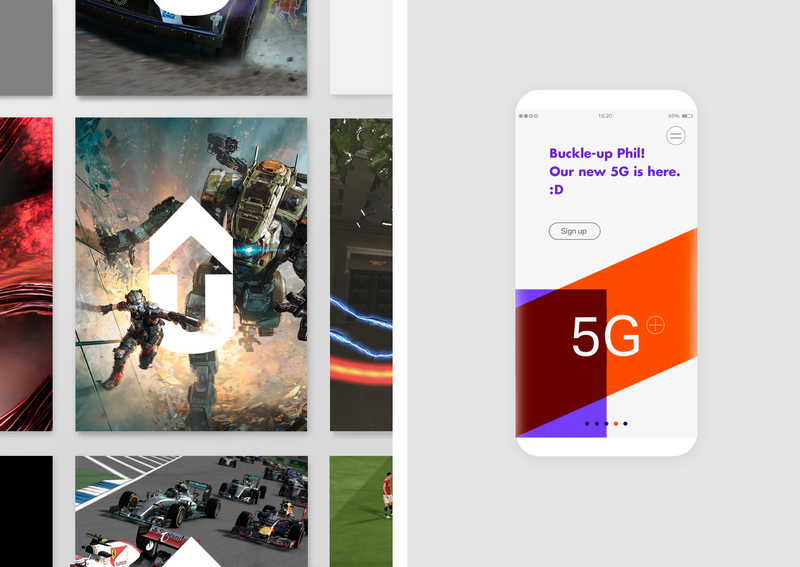 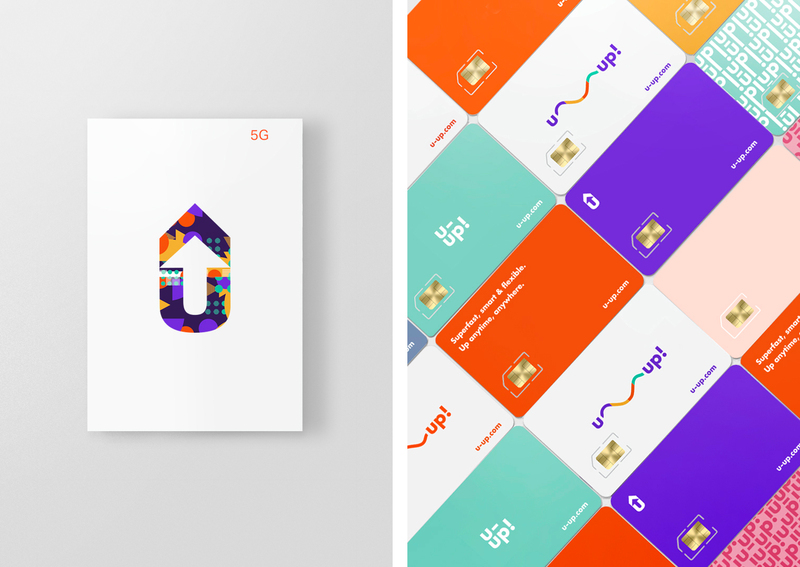 As an ISP mainly targeting a young target group, we developed a playful identity proposal with a flexible logotype revolving around the dash, a powerful brand mark, and multiple taglines using “up” to complement the identity system.